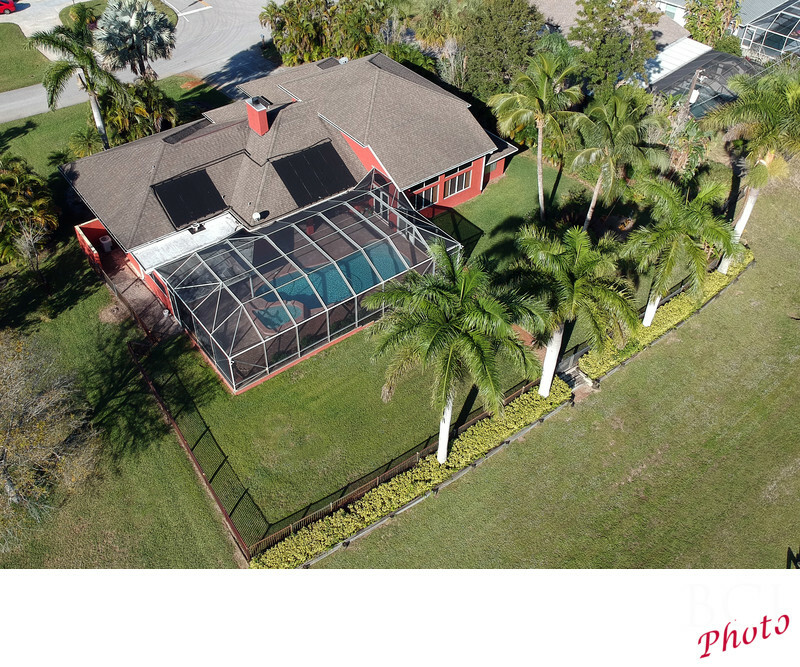 Aerial real estate photography is one of the best ways to show off your property. We can not only shoot your real estate from the air, but we can also video it from the drone as well for a stunning walk thru style look at your property. Offering both indoors and outdoor video really brings the viewer into the home. Location: waterfront on c-24 canal in Pt St Lucie Florida.